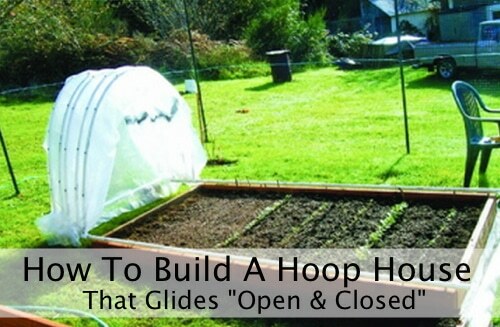 See how one man solved the issue he had with his hoop house gardens. By using a few PVC pipes and a little imagination,Vern solved his problem of not liking to have to garden under the plastic cover of the average garden hoop house. Check out this easy way of being able to keep your crop sheltered from the weather and garden pests, but still be able to easily get to your plants whenever needed. Let us introduce you to piccing – your new personal lifestyle assistant! Piccing is a user-friendly sharing platform that turns your favorite images into real life, and makes it easy for you to discover, recommend and share all the things you love. Just browse and picc your favorite images. Mark the items you want on those images and those items become direct links for gifts and purchases. Download the Picc App today for all your mobile browsing, sharing, shopping and gifting!